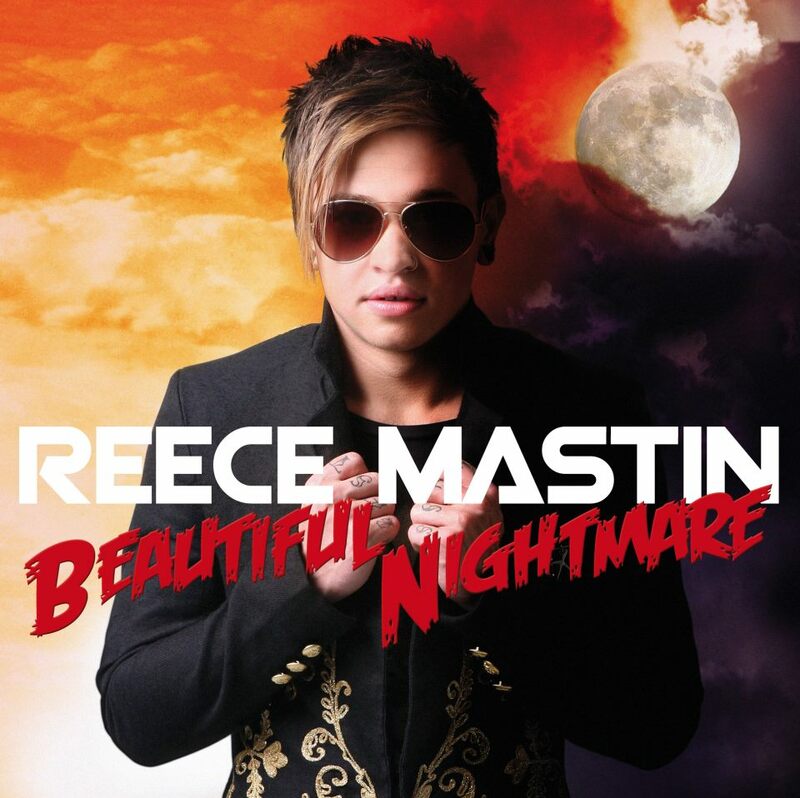 Less than 48 hours after we inadvertently let the cat out of the bag when it came to the name, track list and release date of Reece Mastin’s new album ‘Beautiful Nightmare’ comes the official video for his new single ‘Rock Star’. The track is the third to be lifted from his forthcoming album and sees Reece head down the mainstream pop/rock route on this occasion with a release that feels much more confident. And we reckon this type of P!nk-esque pop suits our lil’ rocker right down to the ground. The clip’s great too – with Reece negotiating his way around a complex set with a number extras, countless wardrobe changes, plenty of props and a smattering of post-production graphics to keep things interesting. But wait! That’s not all! 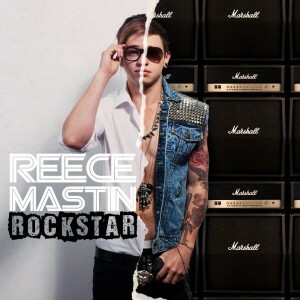 No, Reece has also revealed the cover for the new album (below), which is due at retail on Friday October 19. Previous Post: « SOMETHING KINDA OOOH! Ugly troll with a terrible voice. The cover just makes the whole situation worse. Epic fail. The album cover is atrocious, it looks like his been punched in the nose. Rock Star is cringeworthy. The sand in Reece Mastin’s hourglass for his career is shifting quicker. Absolutely cheap and nasty cover. Sony too cheap to employ a Graphic Designer? 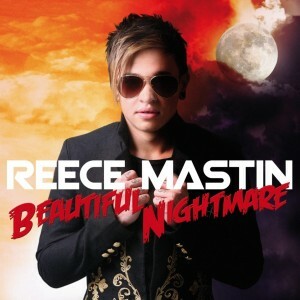 One of the worst album title’s and cover for an 18 year old male artist lol. 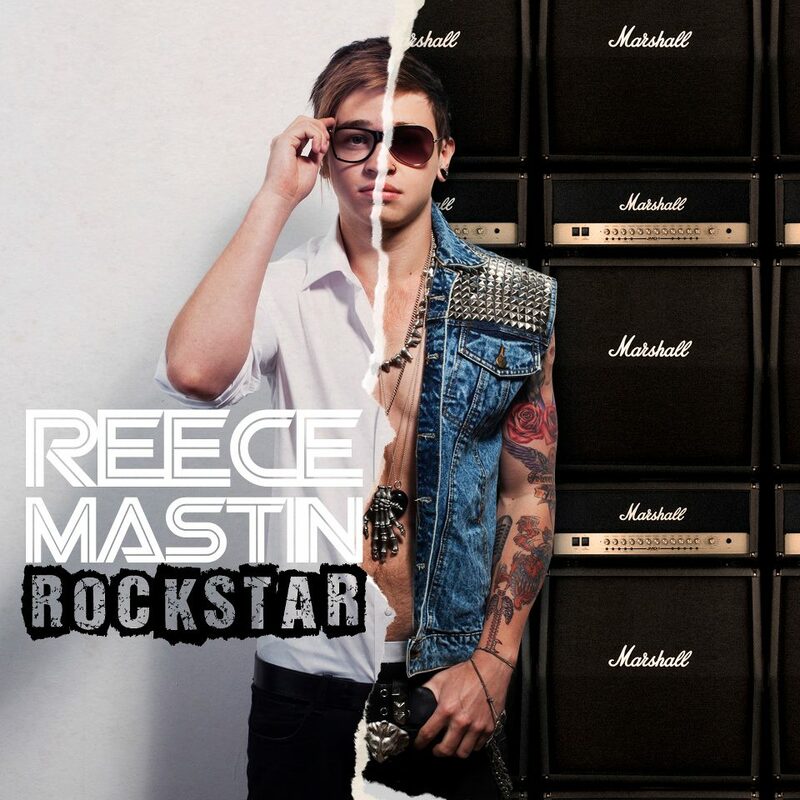 Is Reece Mastin getting hotter by the minute? Hubba Hubba!